Are These 10 Digital Tactics Part of Your Holiday Marketing Mix? The 2014 holiday season is here… well at least for marketers, that is. This year is set to be the largest digital shopping season ever, with eCommerce sales expected to see a double-digit increase over last year. It’s also predicted that digital interactions will influence half of all brick and mortar sales this holiday season. Black Friday and Cyber Monday are the two largest online shopping days of the year. While these two days have become blurred into a week of deals starting before Thanksgiving, they still mark the official beginning of the holiday shopping season. Plan your promotions and deals early so you don’t miss out on these opportunities. 90% of all website visits start with a search engine. This holiday season, it’s more important than ever before to be at the top of search engines and capture new customers. Holiday shoppers have high purchase intent with online searches, so you can expect to see your campaigns converting higher this time of year. By missing out on search engine marketing, you are only helping your competitors. 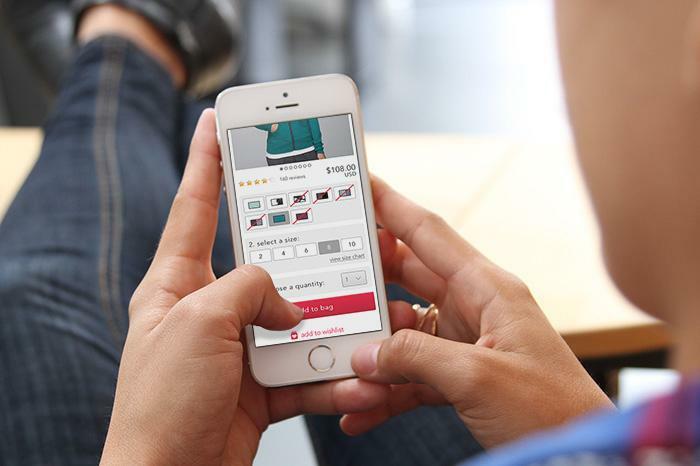 From research to purchase, holiday shoppers are increasingly turning to mobile. Since mobile plays such an essential role in the shopper’s journey, you’ll want to be sure that you are marketing on mobile, and that you have mobile-optimized landing pages for search and email marketing campaigns so that consumers don’t drop off once you’ve driven them to your website. Social media marketing will play an important role in driving sales and extending brand reach this holiday season. Make sure to increase your Facebook budgets, engage consumers on social, and use #hashtags. Today’s savvy shoppers are on social media multiple times each day, so holiday shopping related ads are quite effective this time of year. Now is the perfect time of year to ramp up the cadence of your email marketing activity. Consumers are shopping, looking for promotions, and are typically open to influence from brands. Well-timed and frequent emails can help increase your sales significantly. Merchandise your products for holiday shoppers. In the digital realm, there’s no sales representative available to assist the customer. Create a digital gift guide that directs the shopper to the category of products that they are searching for. Many consumers are shopping by price so make sure to include “Gifts Under $50” or “Gifts Under $100” categories on your website to ensure a seamless shopping experience. It will also encourage gift ideas that shoppers might not have thought of before visiting your site. Consumers are in a shopping mindset so adding upsell promotions at checkout can help increase your Average Order Value (AOV). Showcasing recommended items or accessories that are often purchased with the shopping cart items will help drive sales. Ensure your shipping and return policies are prominently displayed on your site. Make it clear which dates customers need to order by to ensure their packages arrive before the holidays. Online shoppers are value-conscious, so if it’s possible to offer free shipping, then do it. It’s an option that will help drive purchases. Also, speak to your return policy - customers place a high value on easy returns. Have a strategy to acquire new email addresses this holiday season. Consumers that shop with you during the holiday season can be included in your marketing campaigns in the new year, as long as you capture their email addresses. Good luck, and cheers to a successful and joyful holiday season! Published on October 2, 2014 .